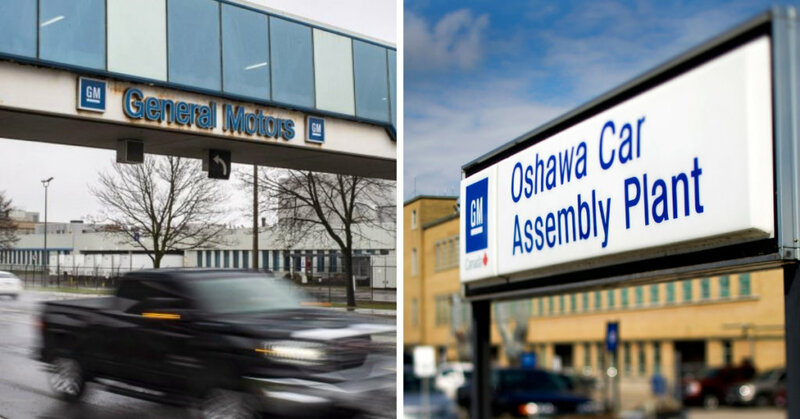 General Motors has announced its shutting down its Oshawa plant and 4 other American sites to allow for a major restructuring around electric vehicles. They announced the closure along with their plan to double their investment into EV’s and self driving cars. This comes on the heels of the premier of British Colombia hinting at legislation to phase out Internal Combustion Engine (ICE) by 2040. The phase out is said to involve requiring all new light duty cars and trucks to be zero emission by 2040. The GM plant closure comes as a shock for some, but unsurprising for most, considering the direction and future plans of the company. Affecting about 2500 workers, both hourly and salaried, this closure accounts for more than a third of GM’s workforce in Canada. Announced a mere two years earlier, GM said they were bringing 700 jobs to Markham in a new software research centre. This research centre focuses on self driving car technology, and developing better vehicle safety and connectedness technology. This centre in Markham will be completely unaffected by these cuts, and GM’s two other plants in St. Catherines and Ingersoll will also remain unaffected. The cap and trade program was scrapped earlier this year by premier Ford, which gave incentives to consumers and small businesses using environmentally friendly and green products and services. With the cap and trade program gone, lots of rebates, and cash, went with it. Until now, the only real kickbacks of the disappearance of the program have been to consumers wanting to buy EV’s and other green products. With the closing of the plant, we see that the repercussions can be more serious than at first glance, and may yet to be over. With the Ford government seemingly unaware of the damage that can be done, even going as far as to commit $30 million to a lawsuit against the federal pollution tax. While the rest of the world is moving towards a greener planet, it seems Ontario is moving backwards.